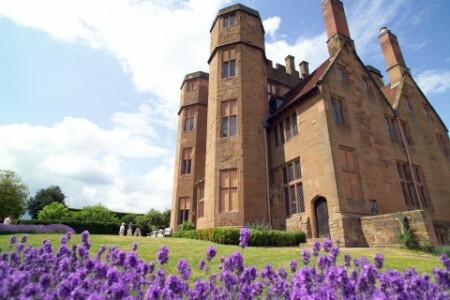 Would you like to visit the city of Lady Godiva and Kenilworth Castle, famous for its great English historical events? If yes, then we suggest a day trip to the city of Coventry and Kenilworth Castle. A great trip that reveals the legend of Lady Godiva and shows the magnificence of Kenilworth castle. The trip starts at around 08:30h in the morning from London. It takes a maximum of 2 hours to reach Coventry. 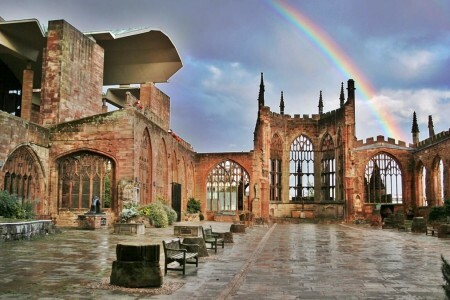 Once in Coventry you will enjoy a guided tour of the city centre, located in which are Coventry’s new and old cathedrals. You will see the famous Charred Cross, which is the symbol of peace and reconciliation throughout the world. It was made from the ruins of the old cathedral, which was totally destroyed during the WWII. 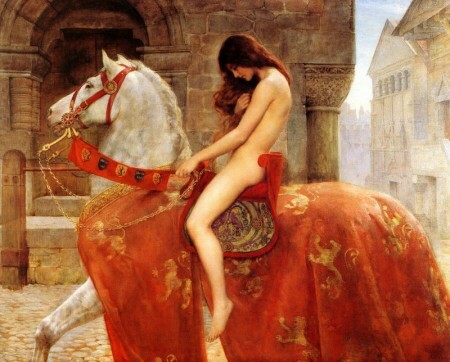 Near the cathedral is the great statue of Lady Godiva and in the Herbert Art Gallery & Museum, there are a number of paintings of Lady Godiva, by prominent Victorian artists such as Sir Edwin Landseer. 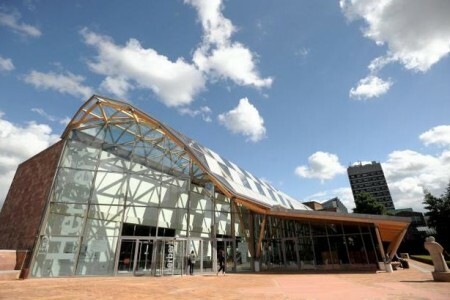 During the city tour you will see the famous Whittle Arch and the Glass Bridge of Coventry, as well. After Coventry the trip continues to Kenilworth Castle and the Elizabethan Garden. From medieval fortress to Elizabethan palace, Kenilworth Castle has been at the centre of England’s historic events for much of its 900 year history. Your guided tour of the castle will lead you through the castle keep, the great hall, the Elizabethan garden, the gatehouse and the tower. A lovely English afternoon tea is served in the stables tearoom, after the tour. The journey back to London takes approximately 2 hours. The estimated time of return is between 19:00h and 19:30h.